A vision to sharpen your vision: It’s the guiding principle that inspired us to found Millennium Information Services more than two decades ago. Insurance industry veterans, we’d seen the ways companies often struggled to assemble, assess and analyze the huge quantities of data necessary to make the best, most profitable underwriting decisions. We’d witnessed how outside partners hired to help drive results provided incomplete solutions, leaving both management and underwriters with piecemeal information, indifferent service and imperfect analytics. Today, as the gold standard in the field, Millennium Information Services is more than just a partner to clients in all 50 states. Combining the deeply personal service of a seasoned team with the most advanced inspection management platform, we’re an indispensable link between inspection and underwriting, between risk and reward. For the companies that count on us, we’re a key driver of insight, of growth and of profitability. Steve earned his bachelor’s degree from the University of Illinois. 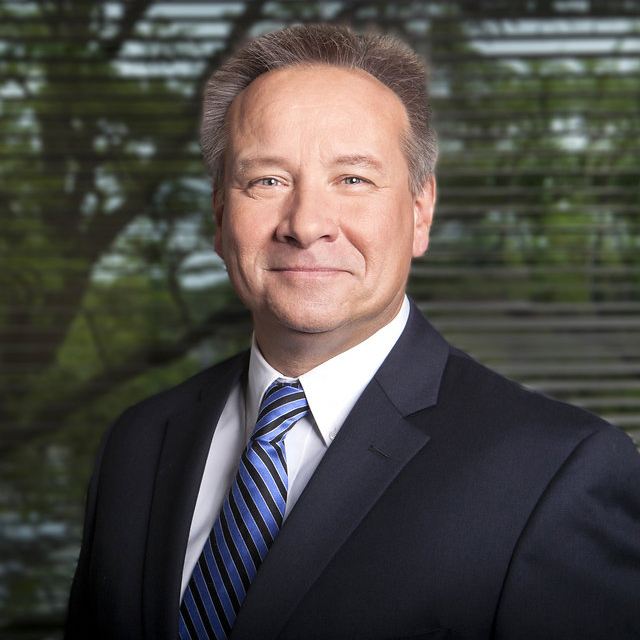 After serving in numerous roles in underwriting and sales management with Allstate, Home Insurance Group, Marsh & McLennan and General Information Services, Steve founded Millennium in 1991. Steve’s objective for Millennium then, as it is now, is to be the preeminent data and process-management organization squarely focused at meeting the unique needs of the insurance underwriting community. 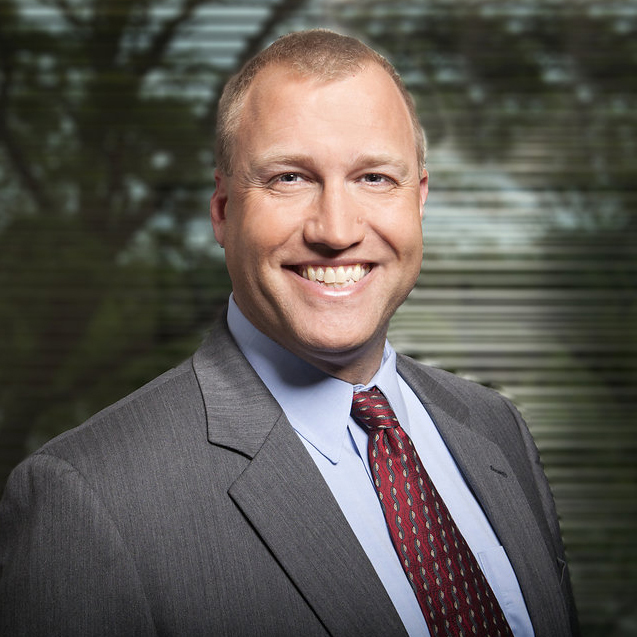 Scott earned his bachelor’s degree from Illinois State University and his MBA from DePaul University. He originally joined Millennium in 1997 after serving 12 years in numerous management and executive roles (Assistant Treasurer, Secretary to the Board and Vice President of Technology) at First Chicago Corporation (First National Bank of Chicago). Scott later rejoined Millennium in 2007 after serving for five years as Capital Markets Technology Managing Director and Chief Application Architect for BankOne/JPMorgan Chase. 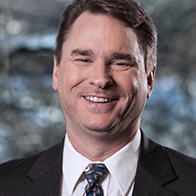 Jared brings nearly 20 years of insurance leadership experience to Millennium. His background includes field operations, sales management, training, statistical analysis, sales, marketing, product development and distribution. Prior to joining Millennium, Jared worked as Vice President of Sales Operations-Marketing Alliances at Allstate Insurance. He earned his Bachelor of Science in business administration at Ashland University. In addition, he completed his Six Sigma Certification at Purdue University and LUTCF at The American College. Jeff earned his Bachelor of Science degree in computer science from Illinois State University and has been a CSM since 2013. He joined Millennium in 2002 after serving in application development and architecture roles for 20 years. Prior to Millennium, Jeff held positions as a Manager at Accenture (formerly Andersen Consulting) and a Technical Architect at Amadeus Consulting. 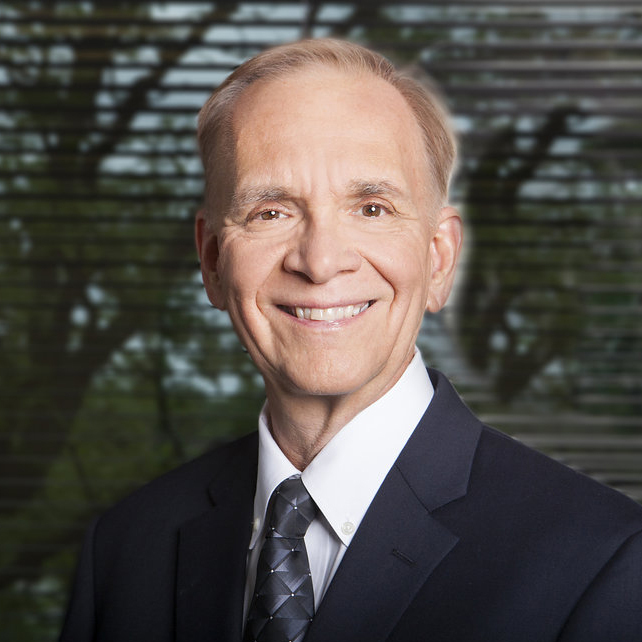 Robert earned his bachelor’s degree from the University of St. Francis and his MBA from DePaul University. A Certified Public Accountant, Robert joined Millennium in 2011 with over 25 years of corporate finance and public accounting experience. 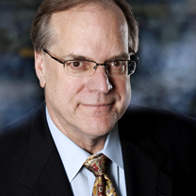 Prior to joining Millennium, Robert served as a Division Vice President of Finance with Washington Mutual Home Loans, and as Vice President of Finance at Career Education Corp.
Scott earned his Bachelor of Science degree in information systems and computer programming from Purdue University. He joined Millennium in 2010 after serving in application development, database administration and IT management roles with commercial banks and healthcare organizations for 19 years. 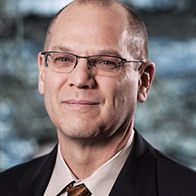 Prior to Millennium, Scott held positions as Vice President and Senior Technical Manager with Bank of America and Director of IT Infrastructure with Coventry Health Care. Angie earned her bachelor’s degree from Illinois State University. 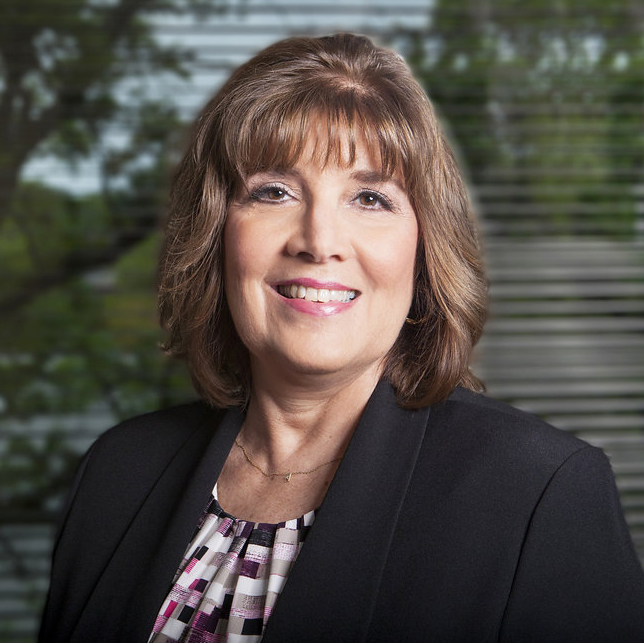 She joined Millennium in 1997 as Manager of Human Resources after serving in similar roles with several other large Chicago firms. She has been serving as the Senior Manager over field and quality control operations since 2011. A Millennium client wanted to complete a large number of interior inspections in a seasonal state. Millennium created an enhanced calling process that greatly improved homeowner engagement and availability and significantly increased the percentage of successfully completed appointment-based inspections. When a multi-regional client wanted a fresh, customized and more accurate look at their personal property book, Millennium stepped in to offer strategies and software that sharpened the quality of their inspections and information, and resulted in significantly improved portfolio visibility and profitability. When legacy systems limited an insurer’s access to essential information that helped inform and track underwriting decisions, they turned to Millennium for a deeper and broader view – one that allowed senior management to get a better, more profitable look at underwriting practices and their impact on the bottom line. When a trusted insurer found themselves burdened with an aging book of business, Millennium helped them revisit and revitalize that book with a powerful, proprietary tool that helped them concentrate inspection services where they would make the greatest difference.